Rex does two primary types of repairs, let’s check out a tiny bit of what goes into both. You know the drill: Rex uses high quality parts and state-of-the-art tools to repair any damage, ensuring that the car is every bit as good as it was before it was hurt, structurally, mechanically, and cosmetically. This is the fun part: Rex brings two cars into his garage, a ‘flood shell’ and an ‘organ donor.’ Both cars are stripped to the frame, and everything from the donor is transplanted into the shell. 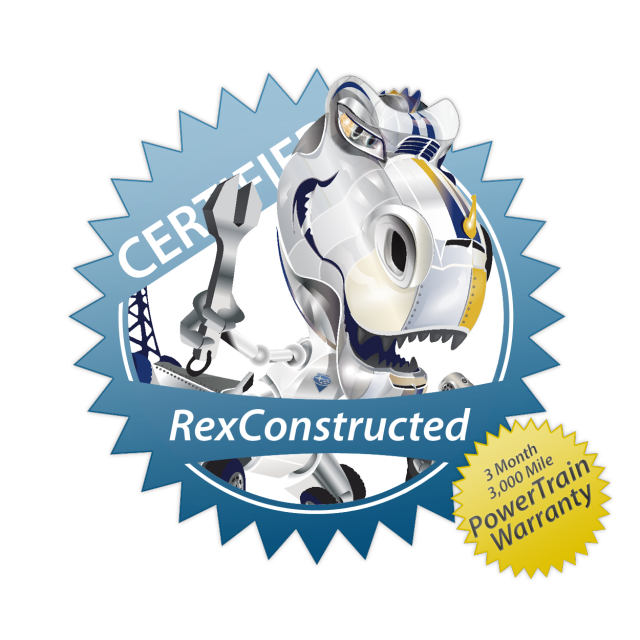 When Rex says everything, he means everything: Rex swaps engines, transmissions, even the complete wire harness. If it touched water, it gets tossed. Along the way, any components that aren’t up to snuff get replaced, from worn wheel bearings to streaky windshield wipers. Rex then puts the car through a rigorous test drive and Subaru’s 152-point Certified Pre-Owned Inspection Checklist, to make sure everything is exactly how it should be. To top it all off, Rex offers you his work for thousands of dollars under book value. That is love. Don’t worry! Rex put together a brief video to help explain what goes into a flood build. Check it out!